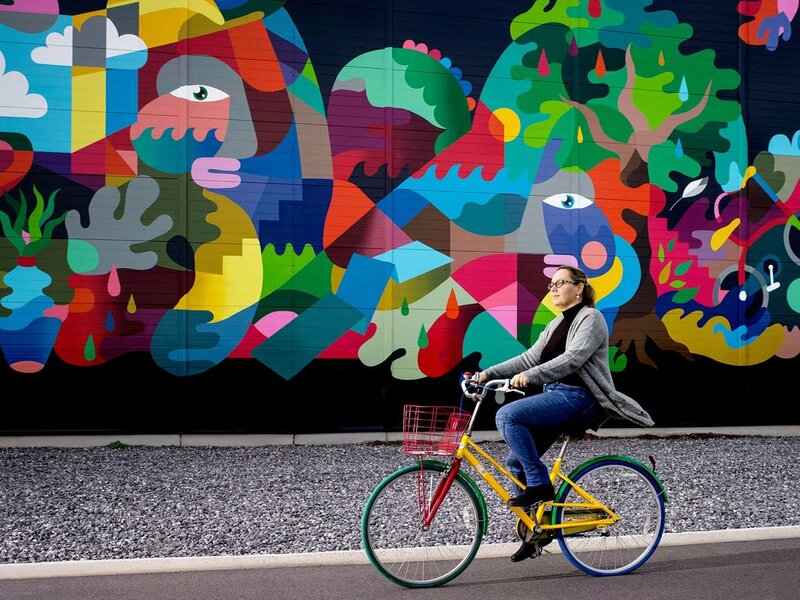 This project’s aim was to celebrate the incredible work and happening inside data centers by working with artists paint large-scale murals on the outside. Whether it’s sharing photos, searching the web, or translating languages, billions of requests are sent to ‘the cloud’ every day. But few people know all this information flows through physical locations, called data centers. Because these buildings typically aren’t much to look at, people usually don’t, and rarely learn about the incredible structures and people who make so much of modern life possible.